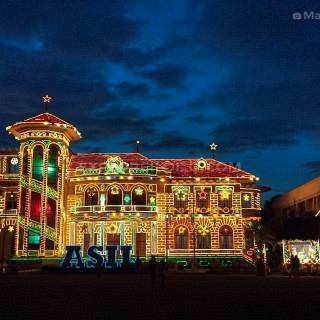 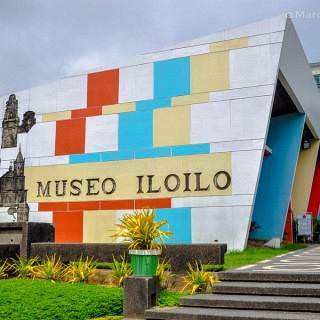 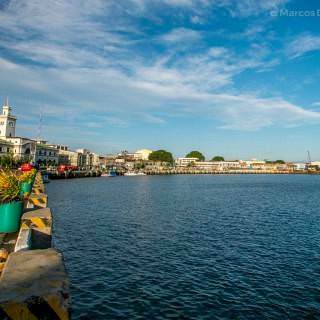 Explore things to do in Iloilo City. 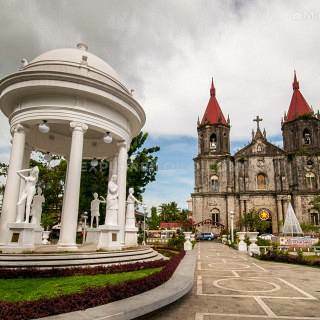 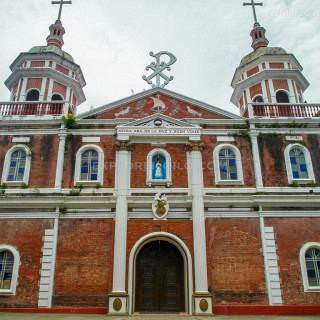 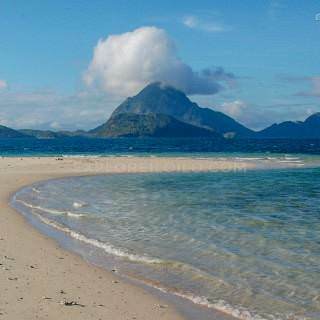 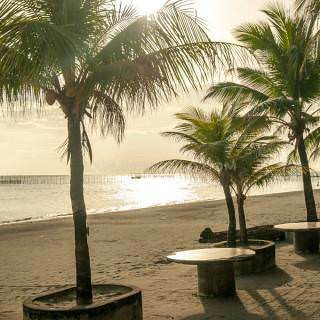 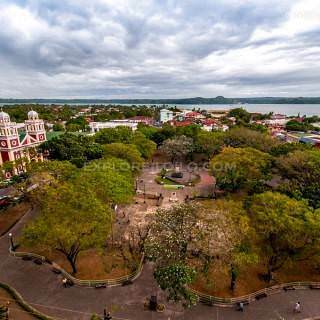 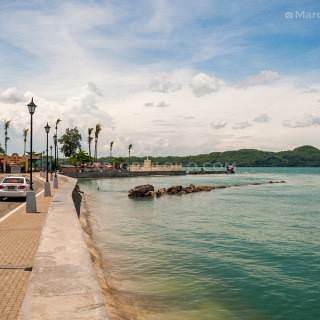 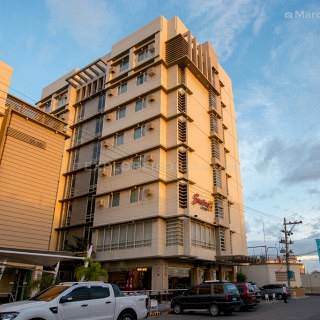 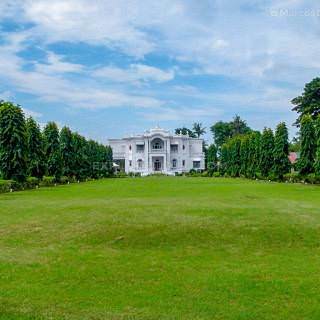 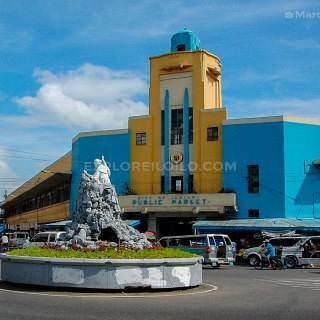 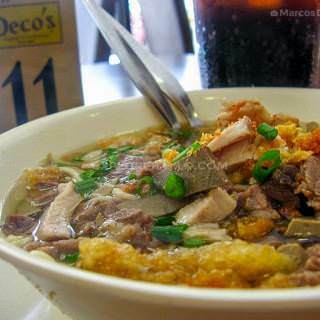 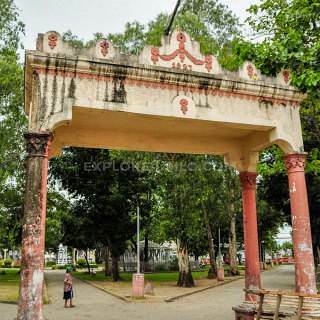 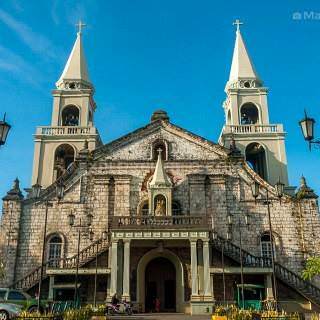 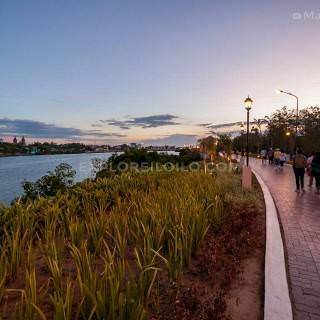 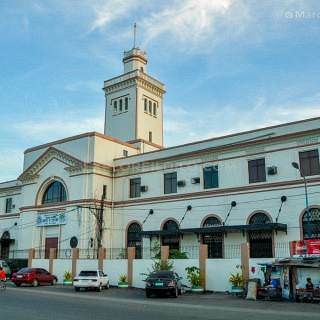 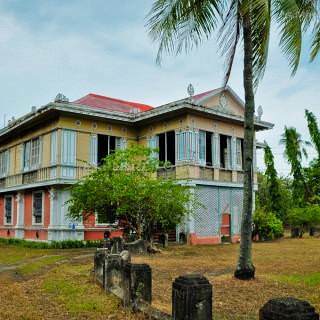 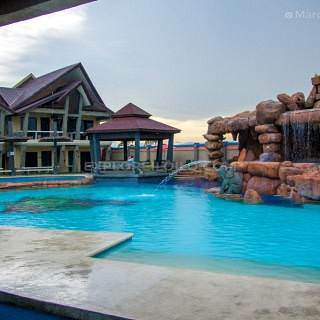 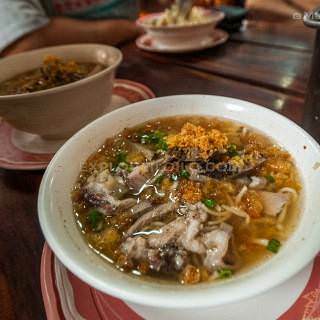 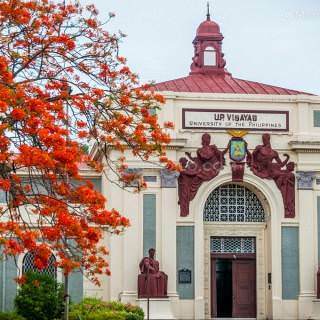 View tips and local guides on Iloilo City tourist spots, tours, and attractions. 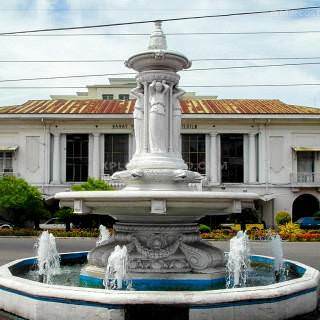 Iloilo City is a tourist hub where the best restaurants, museums, hotels, shopping districts, and nightlife in the province await. 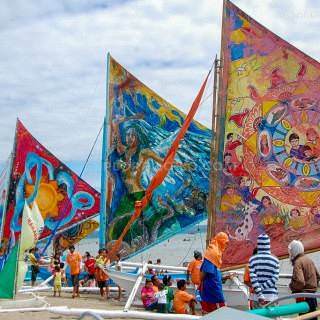 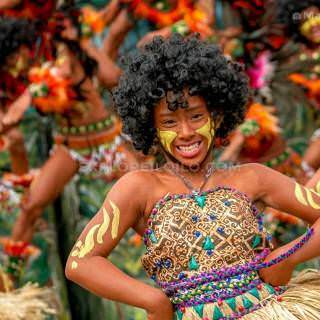 It is most known for the annual Dinagyang Festival, exquisite heritage sites, deliciously fresh seafood, and signature Ilonggo dishes. 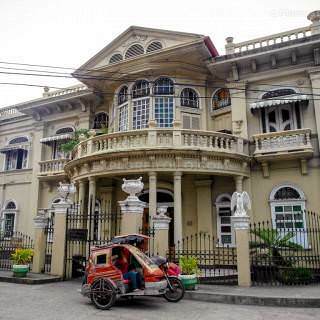 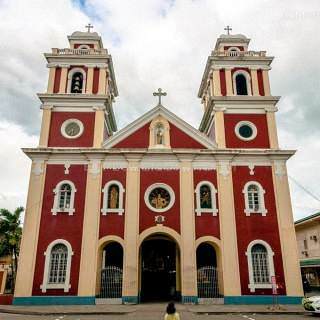 The city is also home to many Spanish-colonial churches, grand vintage houses, and old commercial and institutional buildings dating back to its heyday as the "Queen City of the South."